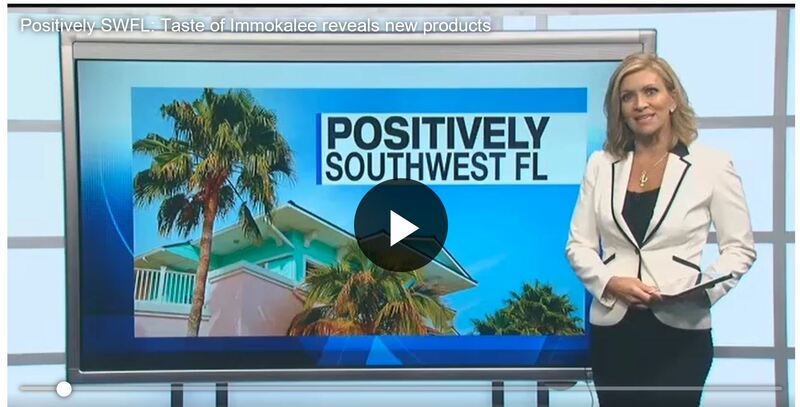 This segment of Positively SWFL originally aired August 21, 2018. Tuesday student entrepreneurs of Taste of Immokalee unveiled new products that give back to the community. These students in Immokalee are working to break the cycle of poverty by using vegetables grown right here in Southwest Florida and making delicious sauces to sell. Today they announced a new line of salsas and sauces: pineapple mango salsa and mandarin tangerine BBQ sauce. Taste of Immokalee was founded in 2014 by a group of high school students. They learn every aspect of the business from the farm, to the kitchen, to packaging, to the store. Taste of Immokalee products can be purchased locally in select Publix and neighborhood organics stores or purchased online through the Taste of Immokalee website. They are reasonably priced from $5 to $7 a jar. Profits go toward student education and community relief programs. See our student entrepreneurs with reporter Krista Fogelsong in this news segment on ABC7.